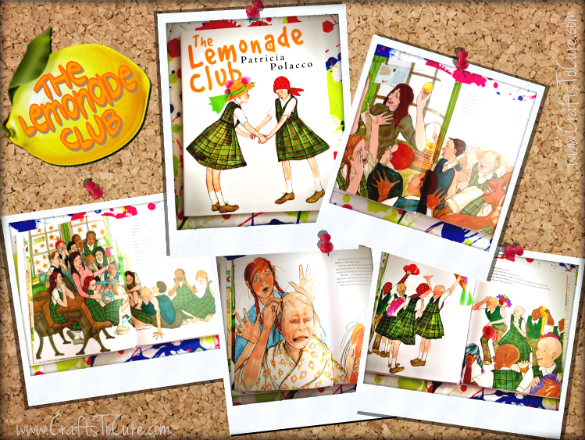 "The Lemonade Club" by Patricia Polacco is a beautiful book in both illustration and content. This children's book tells the story of a young girls difficult and unexpected journey with cancer, but it takes a new approach, a very much unexplored approach as far as children's literature goes. This touching story looks at the hard hitting emotions and questions that come along with most pediatric cancer diagnosis, but looks at them through the eyes of the patients classmates, peers and educator. This story is such a great source of advocacy for School Re-Entry programs. Providing a strong line of communication between chronic/terminal pediatric patients, their educators and classmates is so tremendously important and so frequently overlooked in times of distress. This book demonstrates the emotional support and powerful healing that can come from within a hospitalized child's classroom. 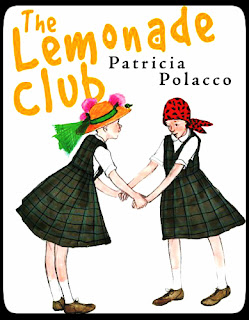 I highly recommend ANY educator to take time to read this story, and even take it one step further and share it with your students. Allow it to be an opportunity for discussion. Why wait for these unfortunate and delicate situations to hit home? Approach it now! Preparing young minds for the world is what we as educators set our hearts on and I hope that this book can help inspire you to further educate your students and yourself on matters such as the ones unfolded in "The Lemonade Club."